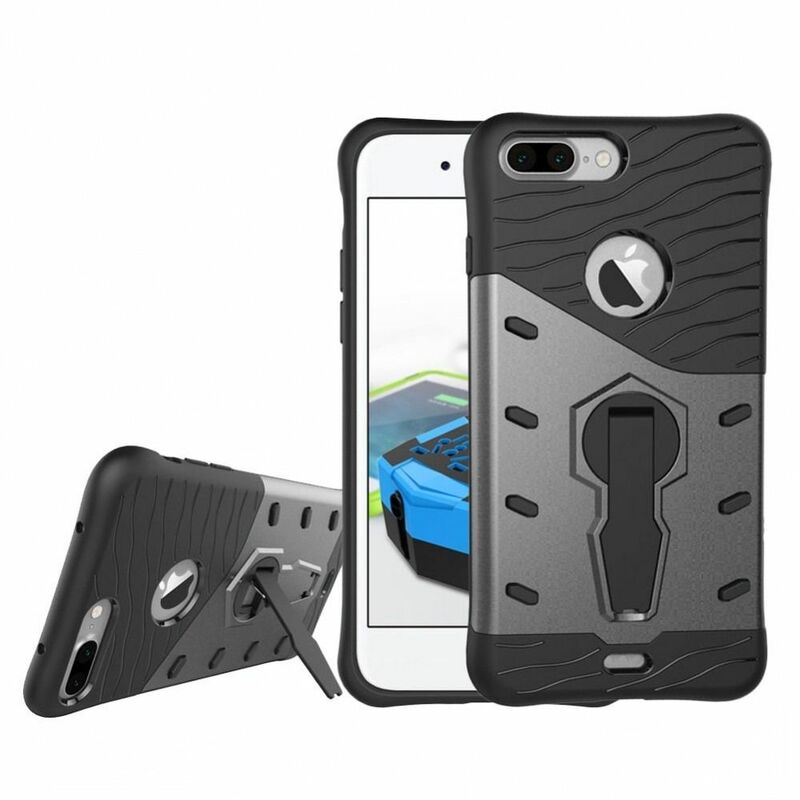 The DOMO nClose Sniper series of protection case is a new and fresh design with a fully rotatable kickstand. 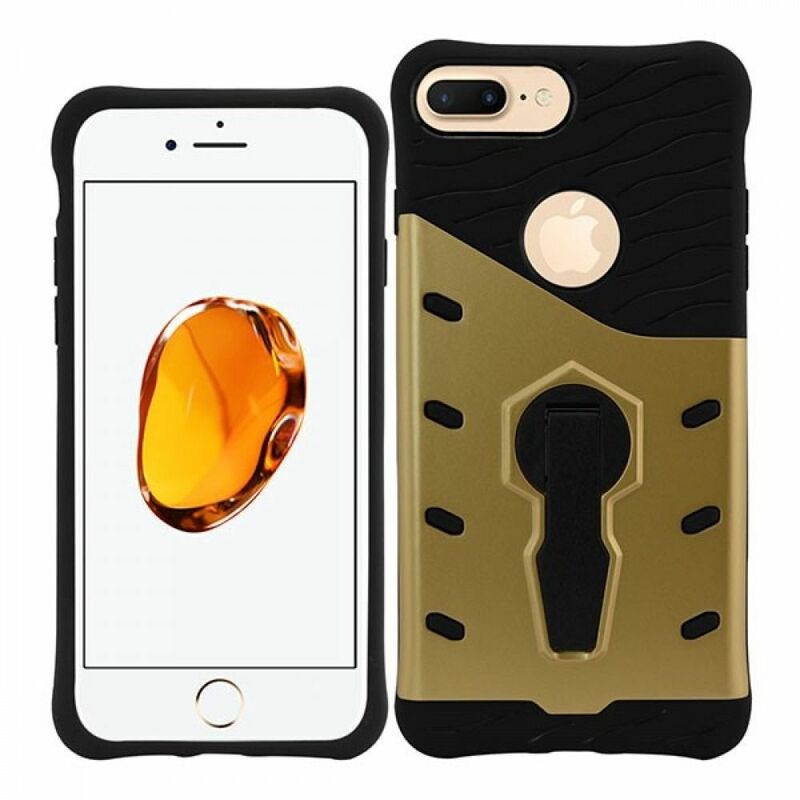 The nClose Sniper series is available for Smarphones and Tablet PC and offers a robust protecton for your gadget and at the same time creates an aesthetic appeal for your precious gadget. 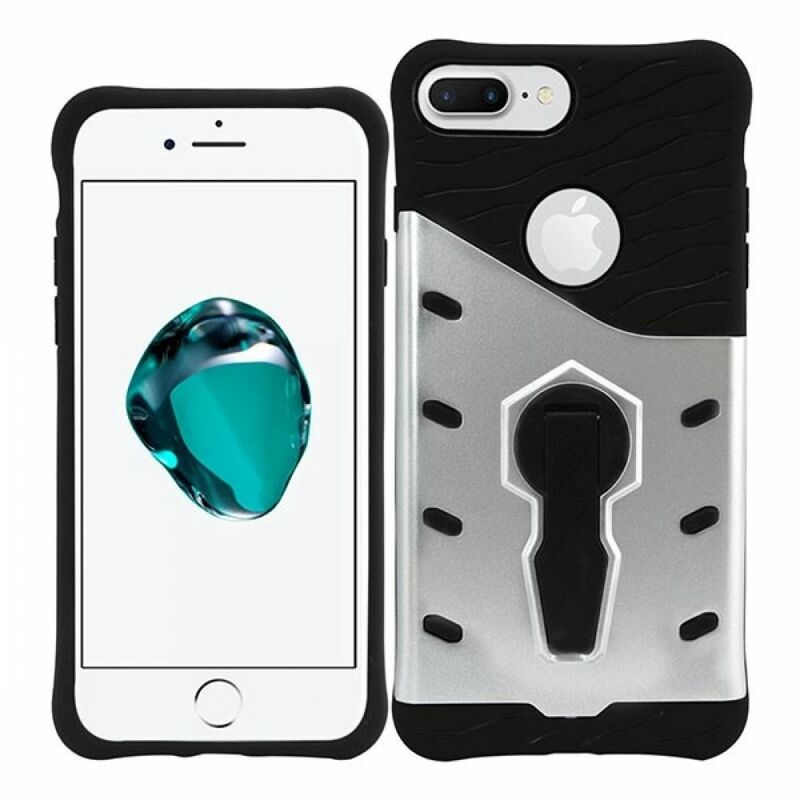 The nClose Sniper series ensures your gadget is defended against the daily abuses, accidents, impacts and drops it would be exposed to on a daily basis. 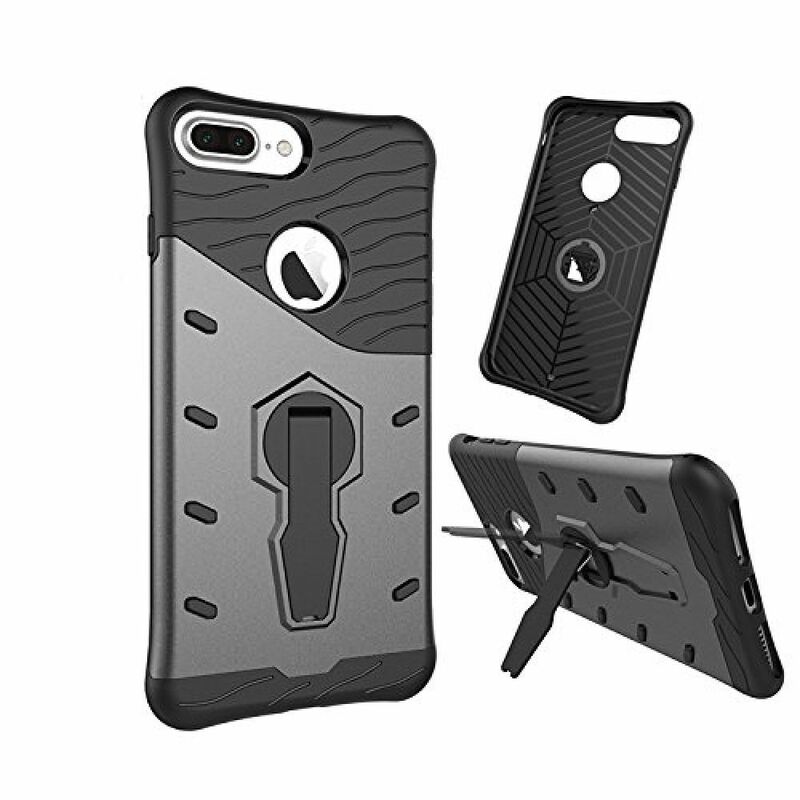 The Sniper series of protection case is a combination of two level of protections: the inner rubber slipcover absorbs the shock and impacts from the accidental drops to ensure your internal hardware stays safe, while the polycarbonate exterior shell ensures your device doesn't dent or scratch and stays fresh and new looking over time. The rubber slipcover even provides a level of protection from dust and dirt. 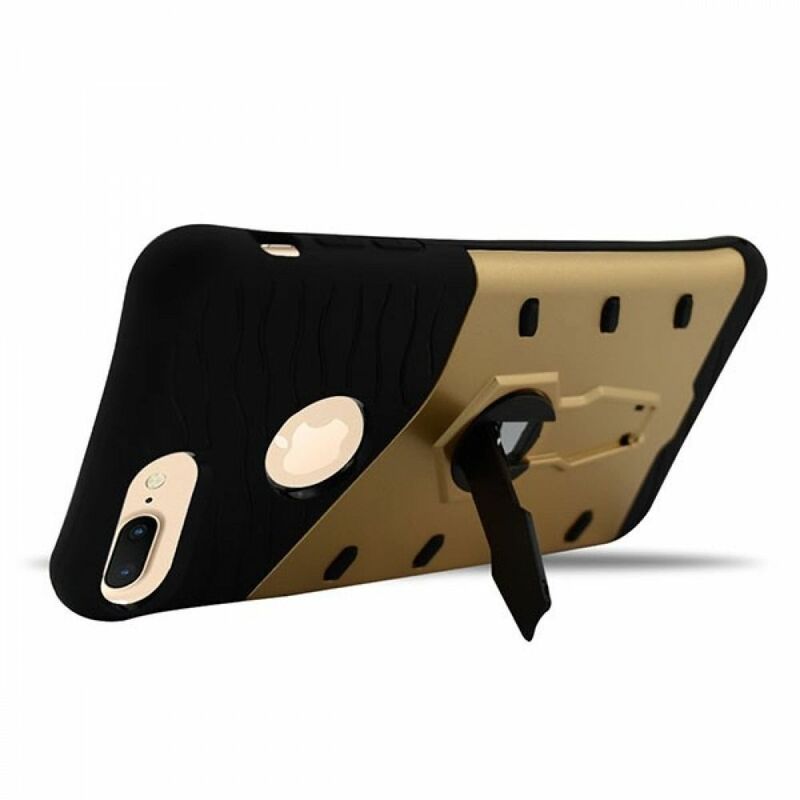 There are extra edges around the corner which provides added protection to the screen and digitizer. 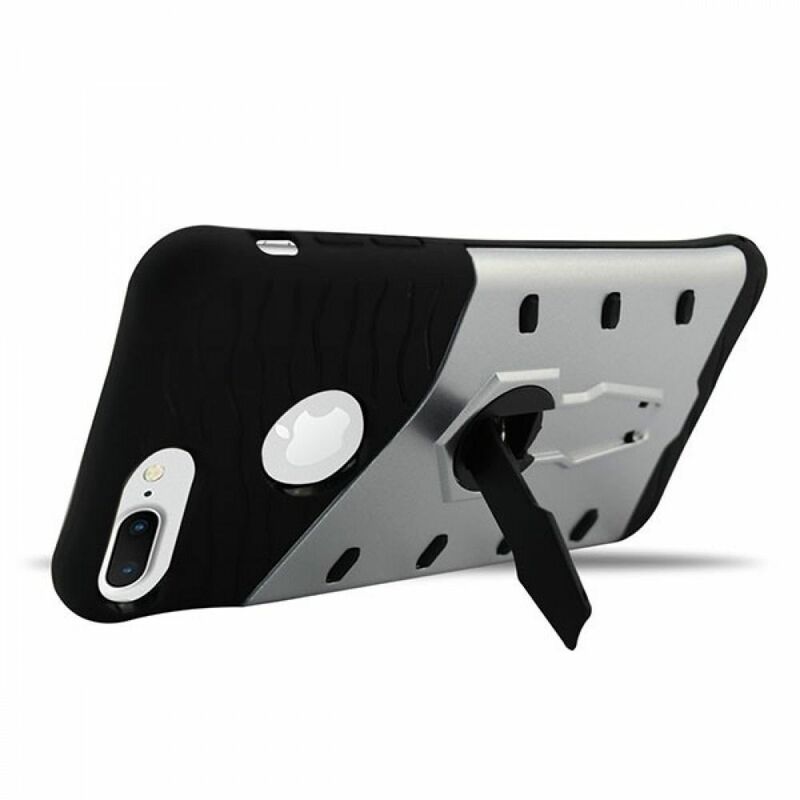 The sniper series protection cases comes with a unique 360 degree rotatable kickstand on the back which can be tucked inside when not in use.